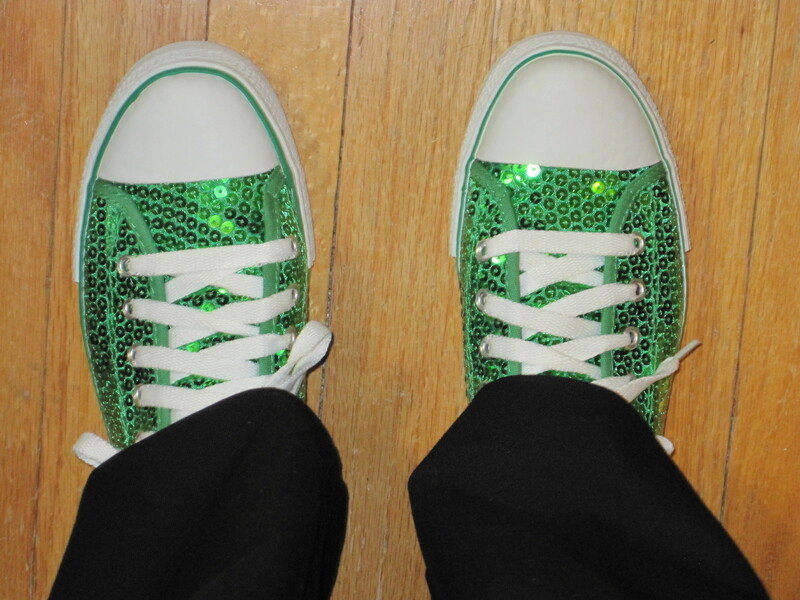 Welcome to Creativiteach, the place for educators who want to walk the creativity walk–sequined shoes are optional! How do I help my students think more flexibly? What kinds of assessment will help best support creative thinking? How do I help students who are afraid to try anything new? Do I have to be creative myself in order to help my students? What does creativity look like when I’m teaching science or history or French? In general, Creativiteach is published twice a week. The first post, typically Monday morning, is always a specific lesson idea or teaching resource. The second posting (typically Thursday) is sometimes a lesson idea, sometimes a more reflective piece around issues related to creativity and teaching. At least once a month–and more often in the summer–it features “Family Fun” activities for supporting creativity with young people at home. This site is in its infancy, but we can build a community here. Come to the blog, and let’s talk. Or maybe you’d like to be a bigger piece of the story. Are you interested in being a guest Creativiteach blogger? Do you have a lesson idea you’d like to share, and help build a collection? If so, I’d love to hear from you.